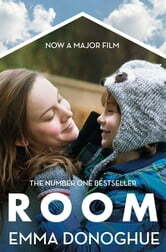 A major film starring Brie Larson. Shortlisted for the Orange Prize. With an introduction by John Boyne. Today I'm five. I was four last night going to sleep in Wardrobe, but when I wake up in Bed in the dark I'm changed to five, abracadabra. 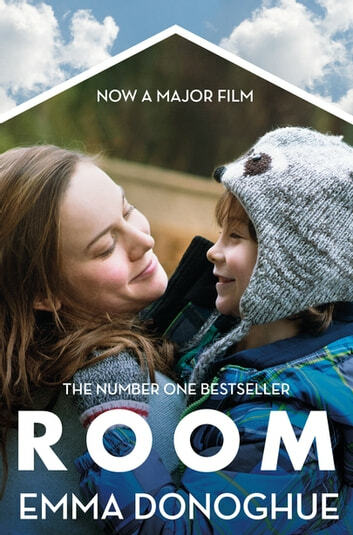 Devastating yet uplifting, Room by Emma Donoghue is a luminous portrait of a boundless maternal love. It has sold more than two million copies, was a number one bestseller and was shortlisted for the Man Booker and Orange prizes. Few books have reached modern classic status so swiftly. Wasn't able to put it down...! It's an amazing book a real piece to read....! You've got to read it...! I do not usually leave reviews but this book demands one. The totally believable descriptions of how Jack interacts with the world are breathtaking. Ms Donoghue got completley into his head. A wonderful book. Thank you. I actually read this a couple of years ago. The style of writing was interesting. The part of the child was written as if a child was speaking. Sad and encouraging at the same time. A great read.